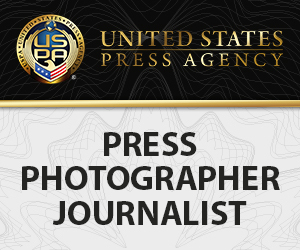 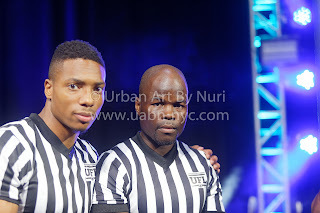 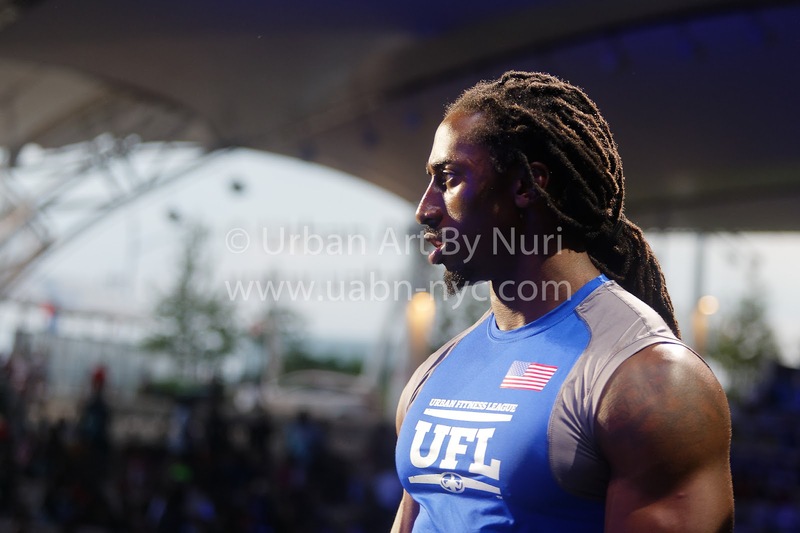 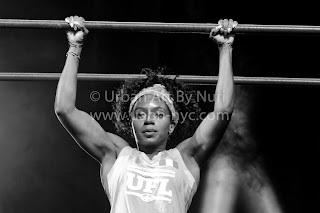 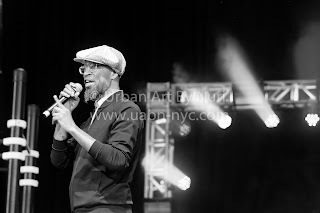 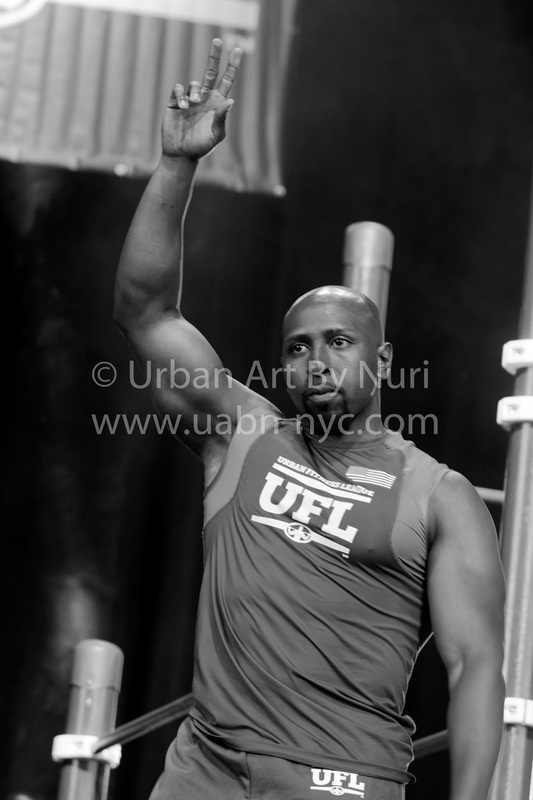 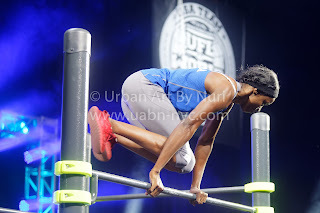 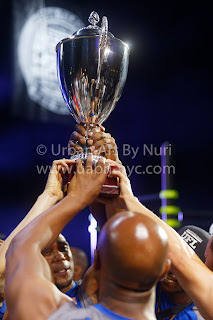 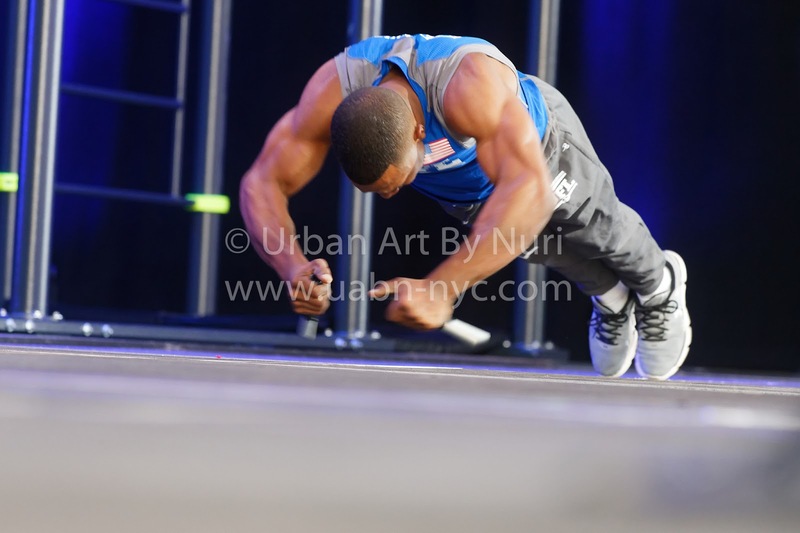 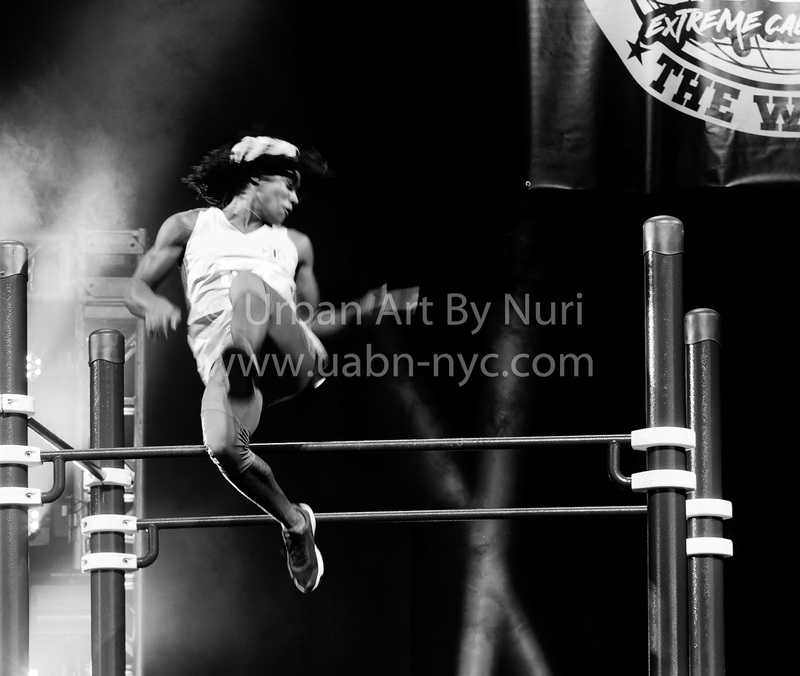 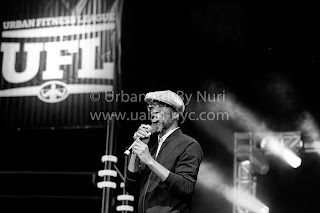 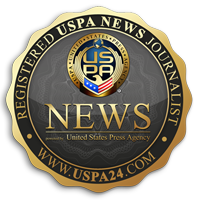 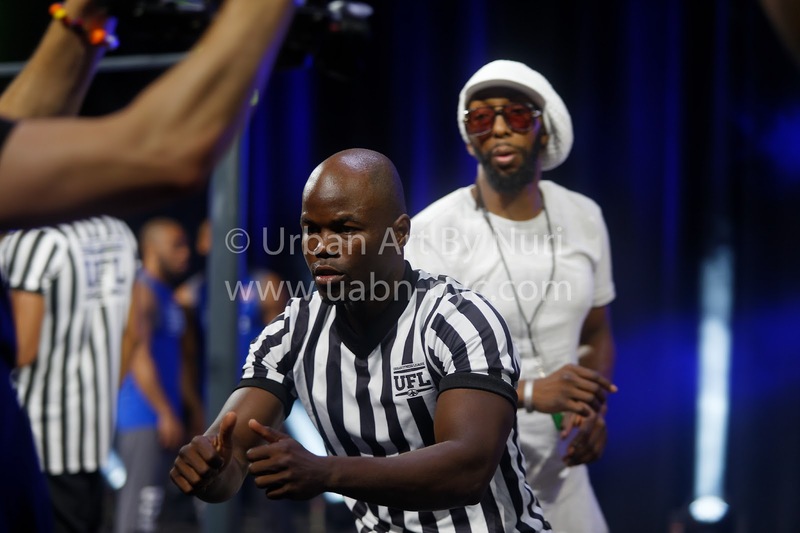 Urban Fitness League (UFL): the name alone was enough to let us know that it was a perfect match for what New York City Urban Art Photography represents, so getting the call to cover UFL's World Cup Event during our nation's 241st birthday was a very organic development. 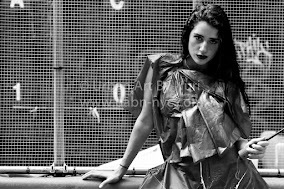 We knew right there and then that the collective energy and fire inside the Ford Amphitheater would rival the biggest firework displays, and arguably, put them to shame what with the intensity and sheer power exhibited. 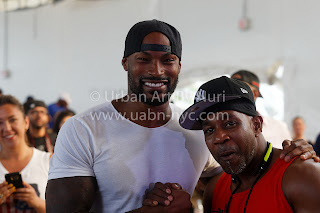 Tyson Beckford, Fred Beasley (also known as 'Dr G'), Mario Lopez, DJ Envy, Lord Vital AKA Beast, Hannibal ForKing, best selling authors Al and Danny Kavadlo, Barstarzz, Lace Maketricks, Mike Rashid, Simeon Panda, Jim Jones, Juelz Santana, and the "unofficial mayor" of Coney Island, the pride and joy of Brooklyn, Stephon Marbury, were a few of the celebrities and high profile fitness motivators on hand for the UFL event. 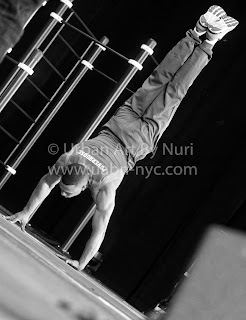 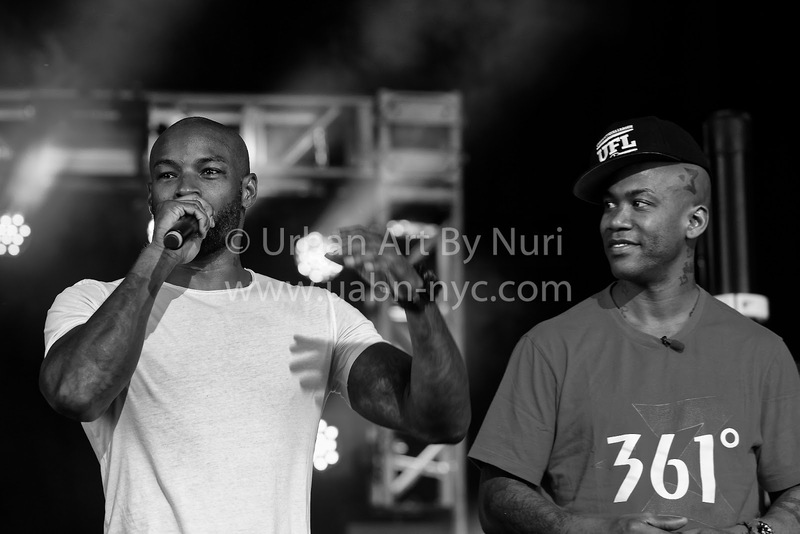 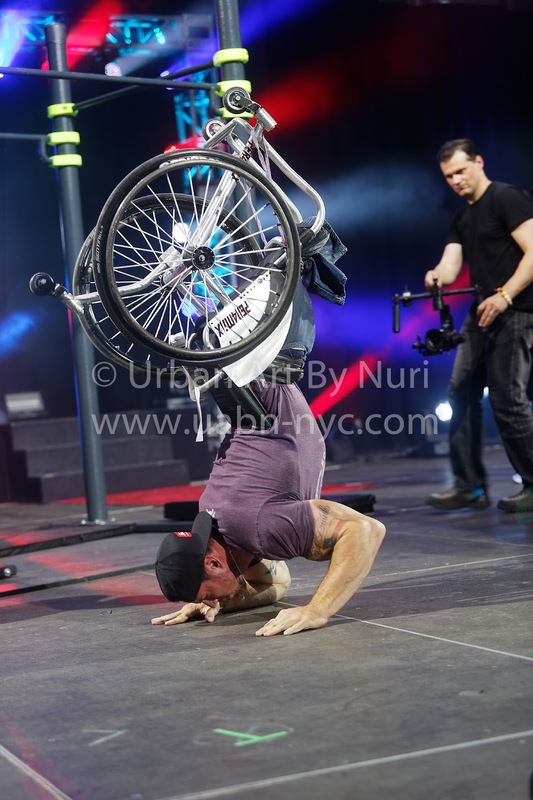 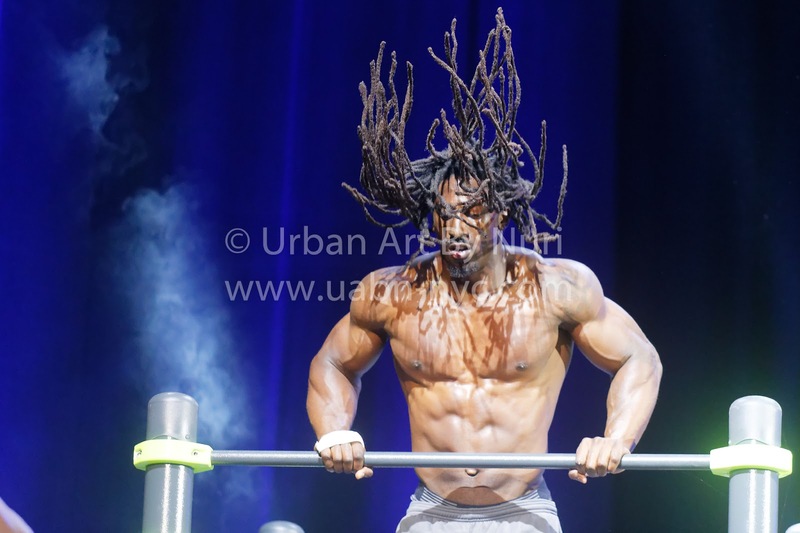 It is noteworthy to mention that Tyson Beckford, Mario Lopez, and Jim Jones have been longtime supporters of the calisthenics movement; and with Beckford, he and New York City calisthenics legend Lace Maketricks were former training partners. 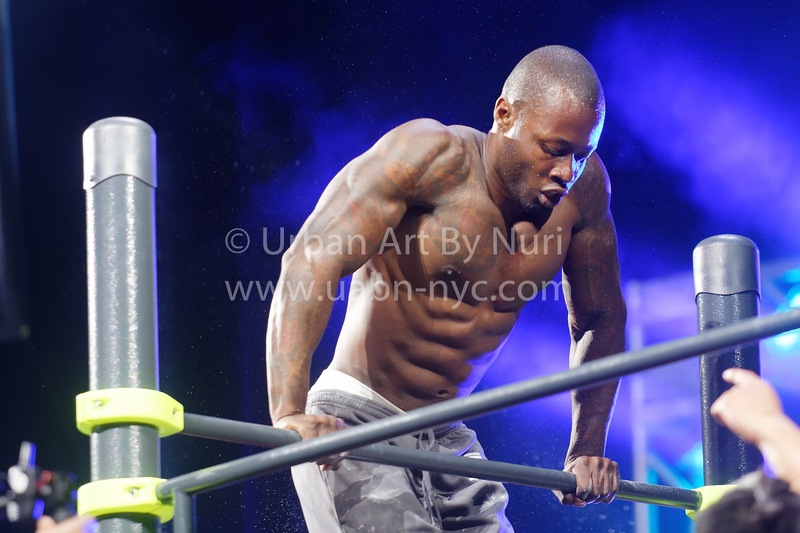 Beckford made sure that we were aware that he had always stayed on top of his "bar game" during our friendly banter with him and Maketricks. 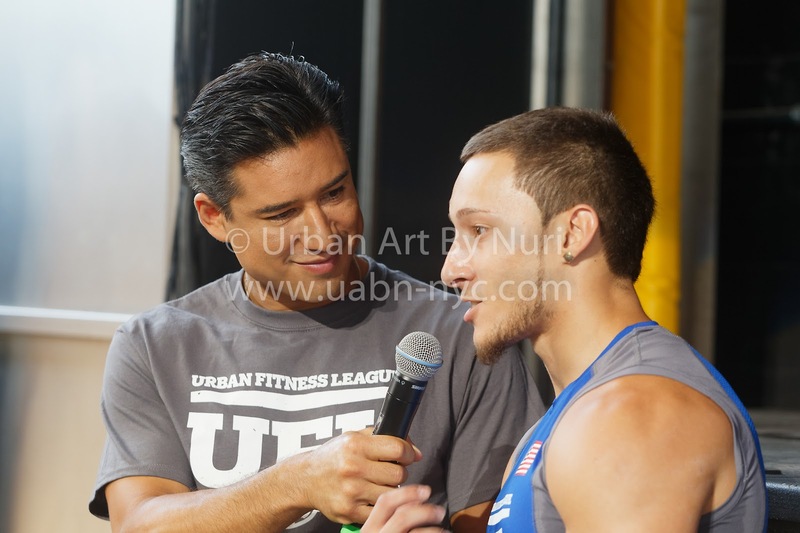 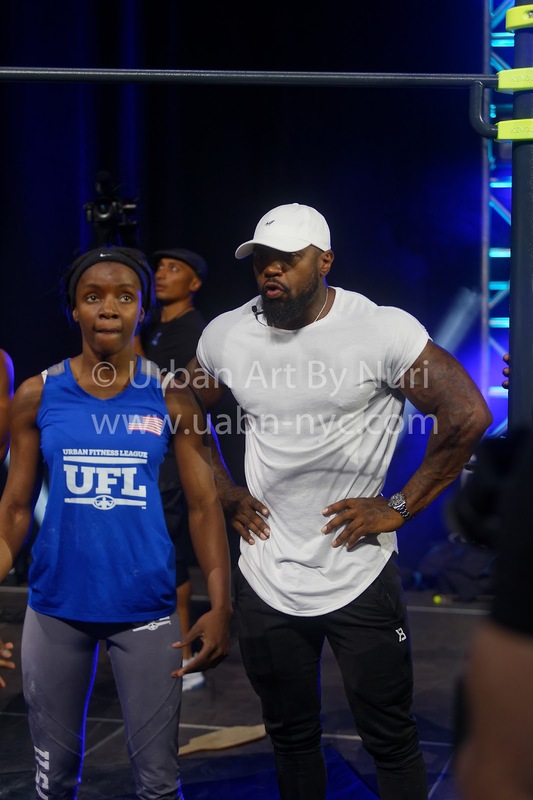 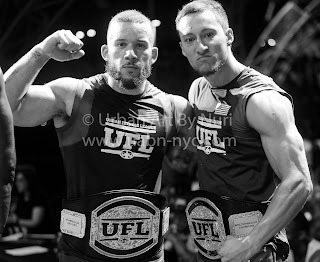 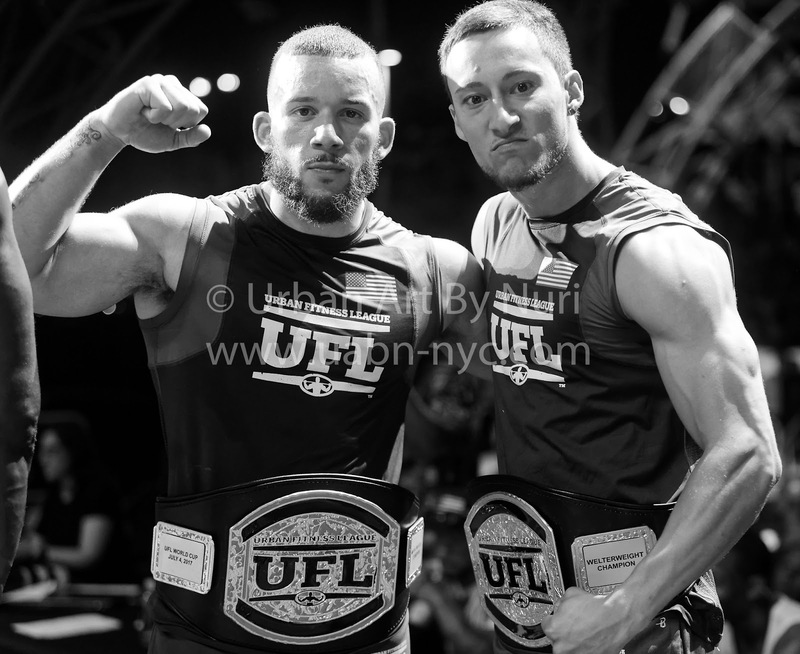 Even with a star-studded event like this, there was no way anyone could be distracted from what the amazing UFL athletes brought to the stage. 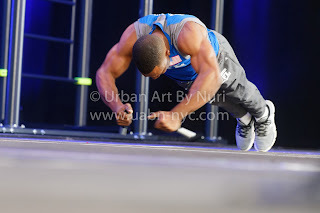 Team USA versus Team World went all-out in a competition based on the bar community’s foundational pillars of brotherhood, love, and unity. 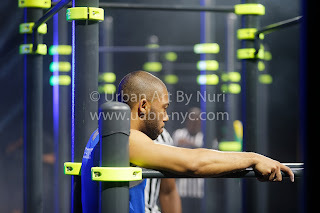 There are not many other sports that this writer knows of, where the competitors cheer for their opponents to not only finish, but bring forth their best effort. 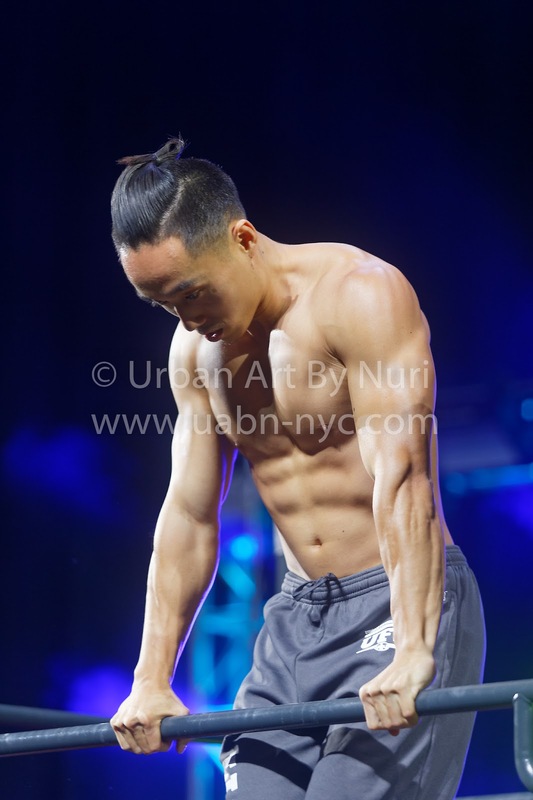 The smiles, the embraces, the words of encouragement are all a beautiful representation of a lifestyle consciously embraced by the calisthenics community. With all due respect to the amazing and talented celebrities in attendance, the UFL athletes were the focal point of the evening. 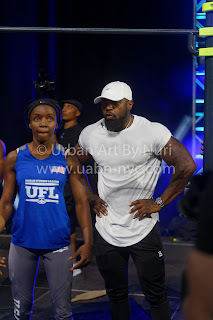 The main event was a knuckle-biter of an epic head-to-head endurance battle between the heavy anchors of both teams. 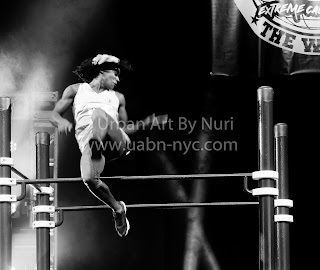 Akeem Soul Supreme of Team USA, and The Dark Knight aka Edward Brooklyn of the World Team, representing Trinidad, provided everyone in attendance, including their fellow teammates, with the astounding show of athleticism enough to make their jaws drop. 'What made the competition epic? 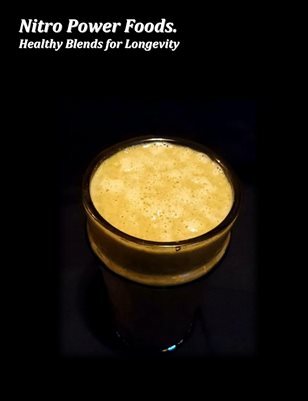 ', one may ask. 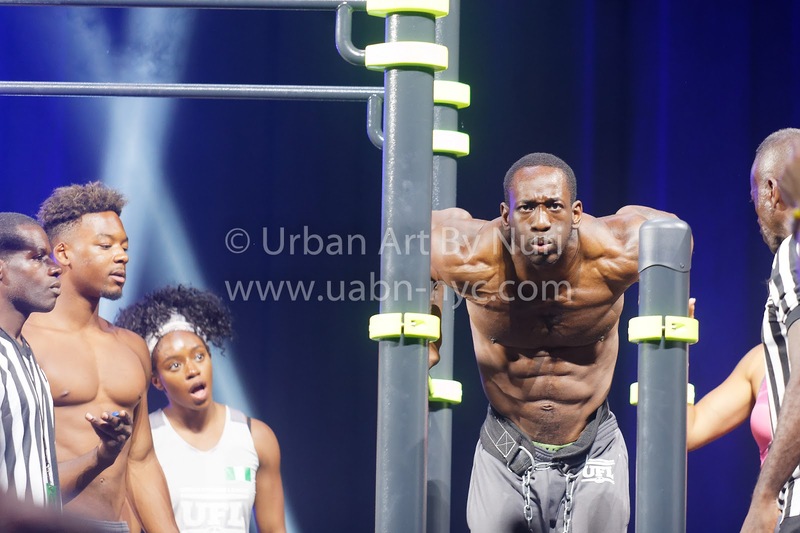 Well, not only the fact that both competitors had to have superior functional strength to explosively power their massive frames over a pull-up bar, a most amazing feat of both exceptional athleticism and mental discipline present in the elite few, or the fact that they were required to do pull-ups with an additional 90 lbs strapped to their waists, but the added fact that Akeem and Edward are both training partners, and local teammates here in New York City. 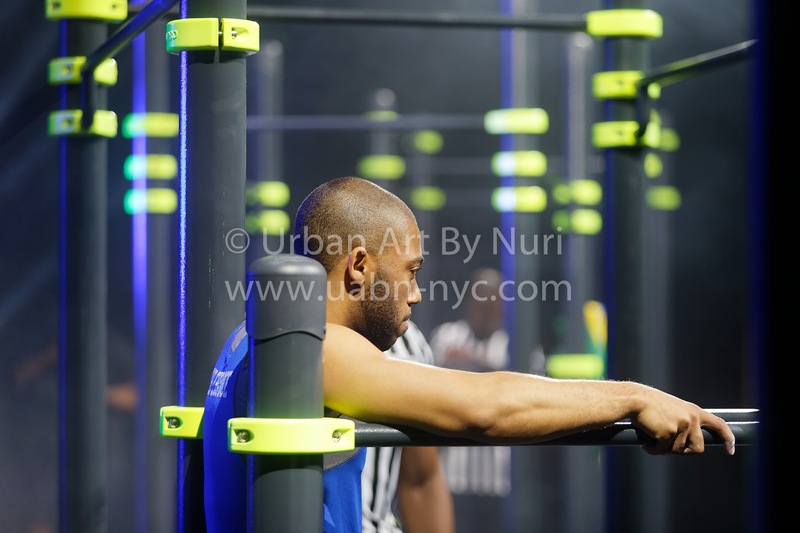 They are familiar with pushing each other to the limits, encouraging and motivating, and this evening was no exception.